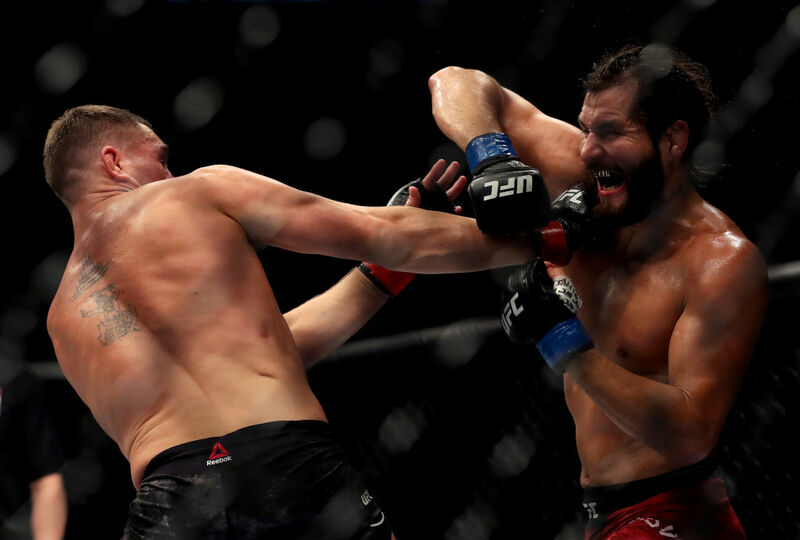 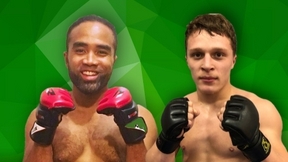 Jorge Masvidal vs Darren Till UFC Fight Night Mar 16, 2019 (19:31) Jorge Masvidal vs Darren Till at UFC Fight Night: Till vs Masvidal from March 16, 2019 in London, England. 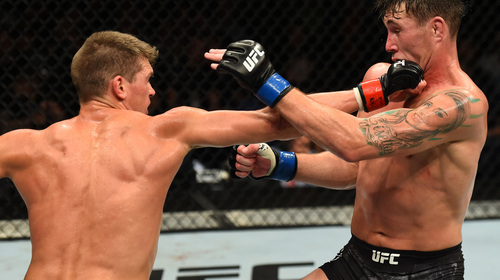 Darren Till vs Stephen Thompson UFC Fight Night May 27, 2018 (39:30) Darren Till vs Stephen Thompson at UFC Fight Night: Thompson vs Till from May 27, 2018 in Liverpool, England. 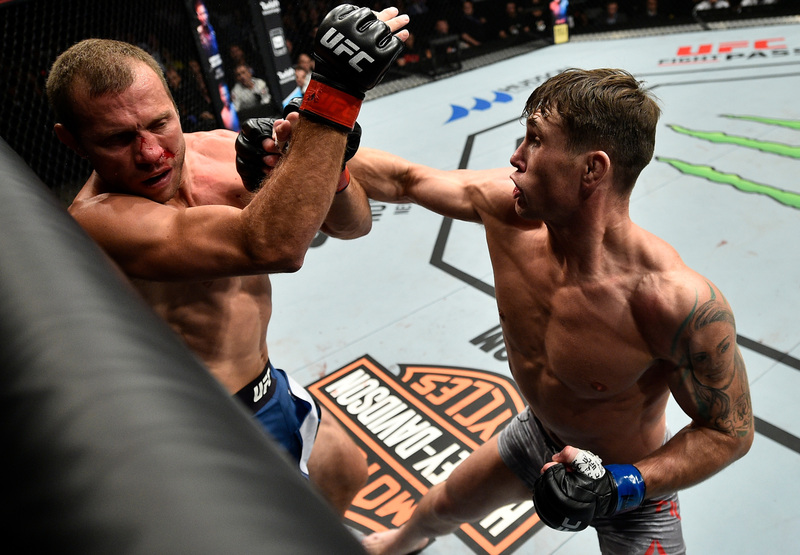 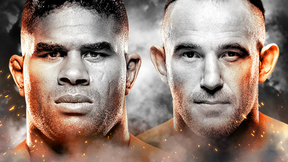 Darren Till vs Donald Cerrone UFC Fight Night Oct 21, 2017 (12:34) Darren Till vs Donald Cerrone UFC Fight Night: Cerrone vs Till from October 21, 2017 in Gdansk, Poland. 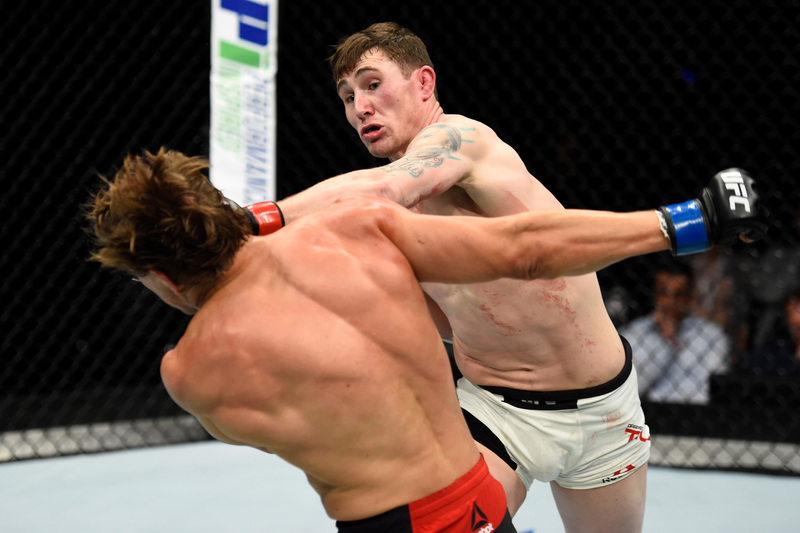 Darren Till vs Bojan Velickovic UFC Fight Night Sep 2, 2017 (23:12) Darren Till vs Bojan Velickovic UFC Fight Night: Volkov vs Struve from September 2, 2017 in Rotterdam, Netherlands. 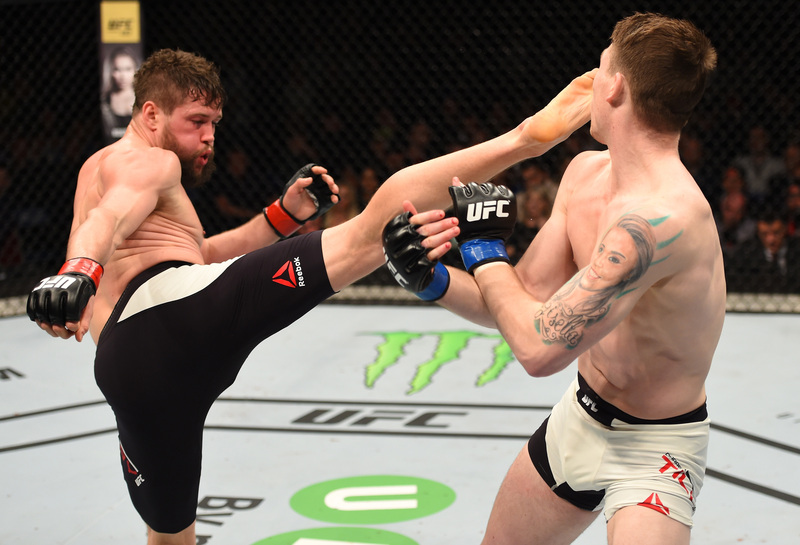 Darren Till vs Jessin Ayari UFC Fight Night May 28, 2017 (24:07) Darren Till vs Jessin Ayari UFC Fight Night: Gustafsson vs Teixeira from May 28, 2017 in Stockholm, Sweden. 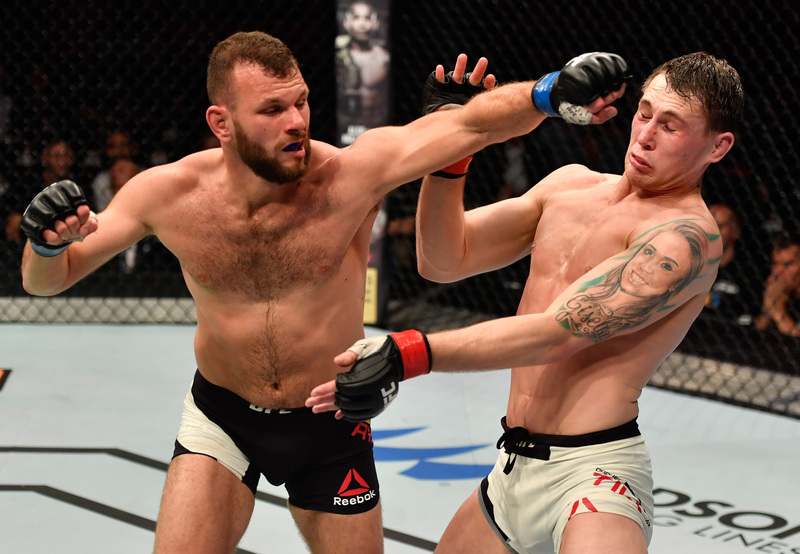 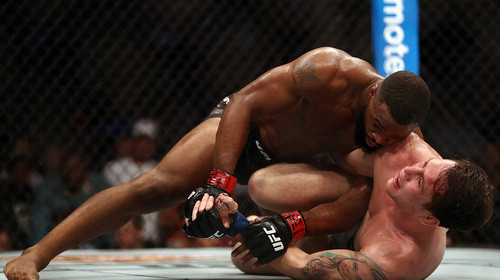 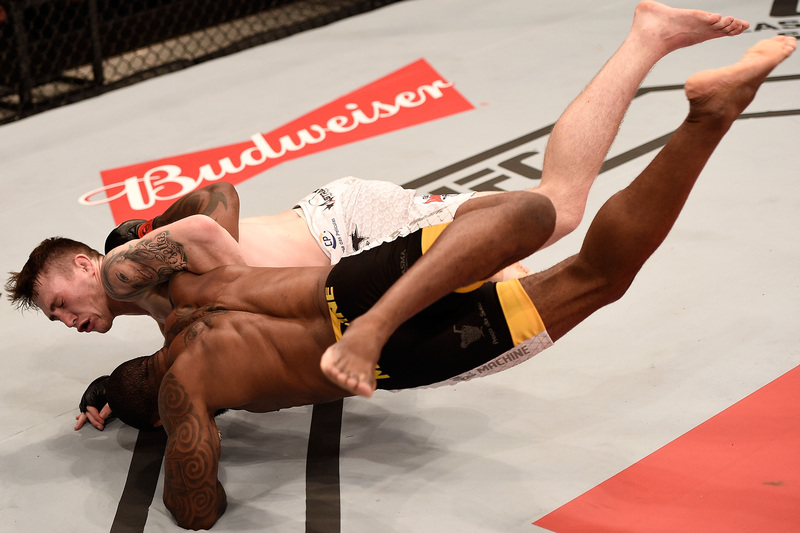 Darren Till vs Wendell Oliveira UFC Fight Night May 30, 2015 (11:24) Darren Till vs Wendell Oliveira UFC Fight Night: Condit vs Alves from May 30, 2015 in Goiania, Brazil.